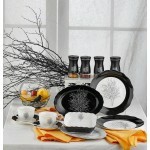 The round breakfast set for 6 people is made of Bone quality porcelain. Hammaddesi is produced by adding bone dust to the porcelain mixture. 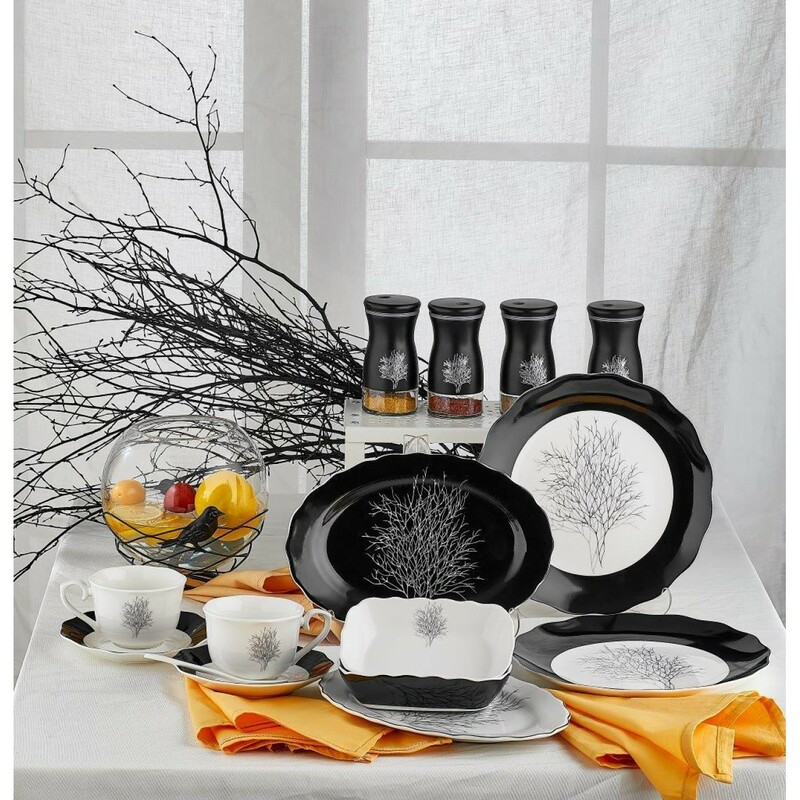 The bone quality dinnerware, which is light enough to pass the light, has a high whiteness.